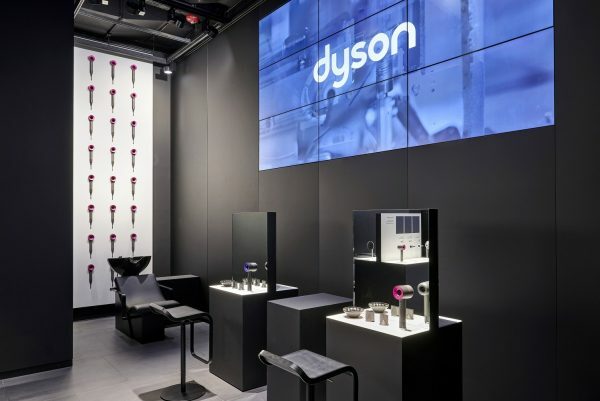 Dyson is synonymous for innovations when it comes to the home. 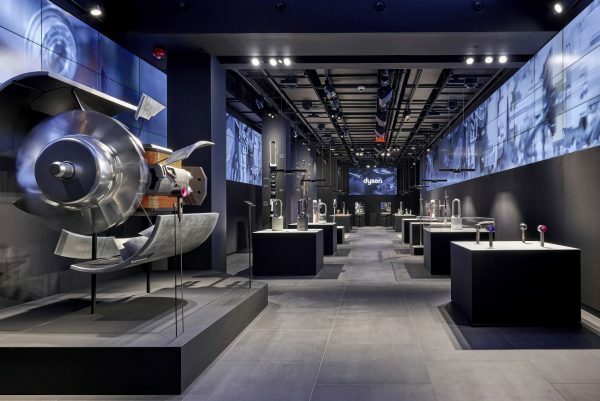 And now they want to show off their latest and greatest Supersonic hairdryer with complementary blowouts and styling sessions at their newly unveiled Dyson Demo store on Fifth Avenue. 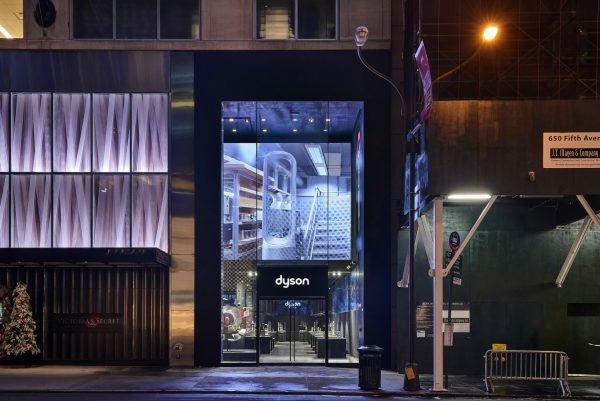 Come and tour this sleek space on Fifth avenue and 52 St and test out their new vacuums, air purifiers, portable hot/cool devices, and humidifiers as you also get glam.